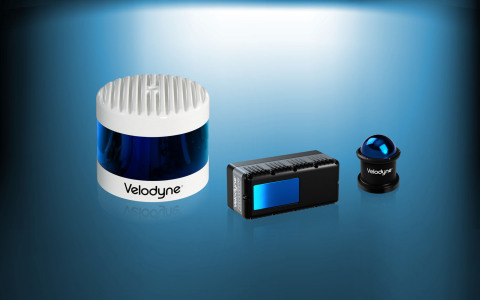 RÜSSELSHEIM, Germany--(BUSINESS WIRE)--Dr. Mircea Gradu, Sr. Vice President Quality and Validation at Velodyne Lidar, Inc., will deliver a featured presentation on lidar technology at the upcoming International VDI Conference – Automotive Sensor Systems in Munich, Germany on February 14. 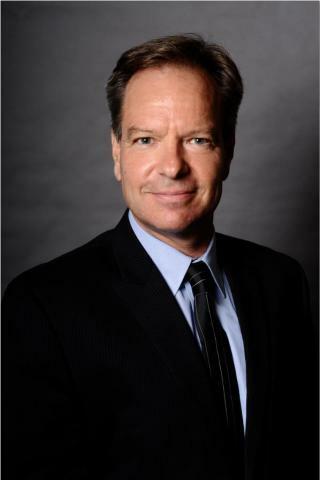 Gradu will review the critical success factors in testing and validation that lidar sensors must achieve to support vehicle autonomy and advanced driver assistance systems (ADAS). 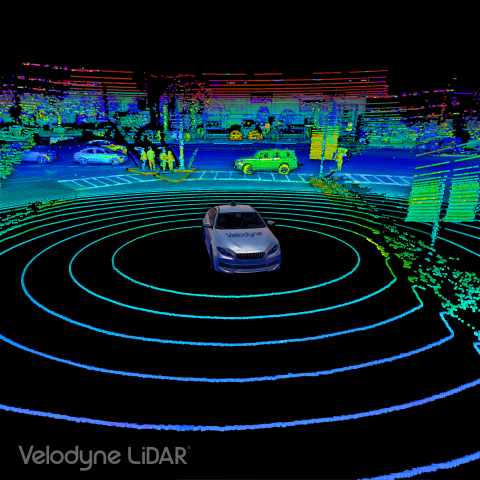 Dr. Mircea Gradu of Velodyne Lidar will deliver a featured presentation on lidar at the International VDI Conference – Automotive Sensor Systems.